Home advantage has been critical to Vancouver Whitecaps’s MLS Cup charge this season and a visit from their poor-travelling Cascadian rivals Seattle Sounders should see them land the first blow in the fight for a place in the Western Conference Championship. Defeat at Portland Timbers on the final day of the regular season saw the Whitecaps drop out of the automatic places – which gifted foes Seattle a bye at their expense – but their response was immediate. Vancouver displayed plenty of character to thump visiting San Jose Earthquakes 5-0 in their opening playoff encounter on Thursday evening and should feel confident of building a lead before they travel to Seattle. 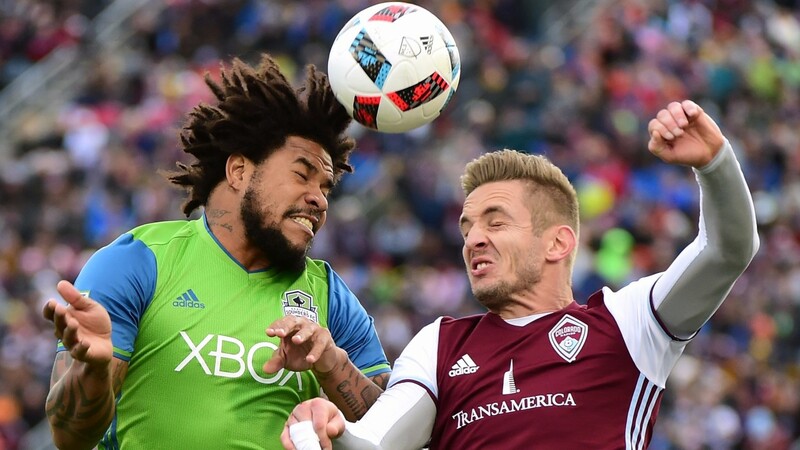 The Sounders may have the fresher legs but they have won just three of their 17 away league games this term and successive 2-0 defeats at Real Salt Lake and Philadelphia Union – who both failed to make the playoffs – suggests the holders could have their work cut out. Form can often go out the window in the playoffs but Vancouver have been dominant on their own patch – losing just three times this term – and are tough to oppose.